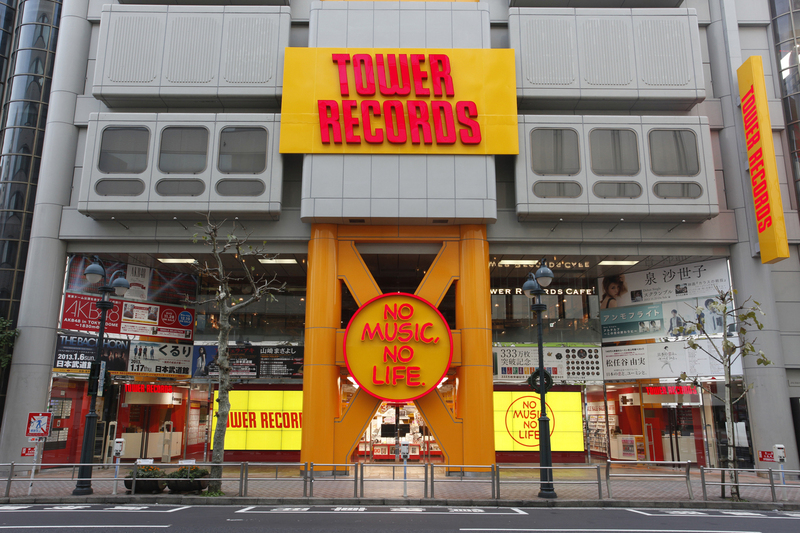 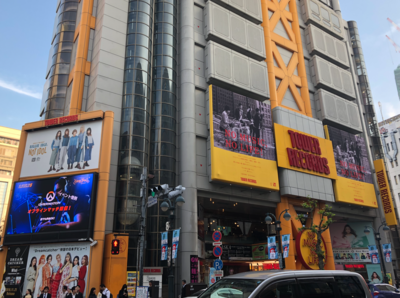 Why not look for your favorite or long forgotten CDs or Vinyls at TOWER RECORDS that is an outstanding building in Shibuya? 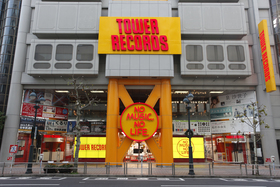 You can also take a short break at TOWER RECORDS CAFE on 2F. 5 minutes walk from JR Yamanote Line Shibuya Station Hachiko Exit. 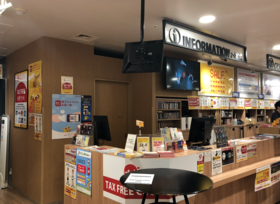 Luggage storage is available at the 6F counter.